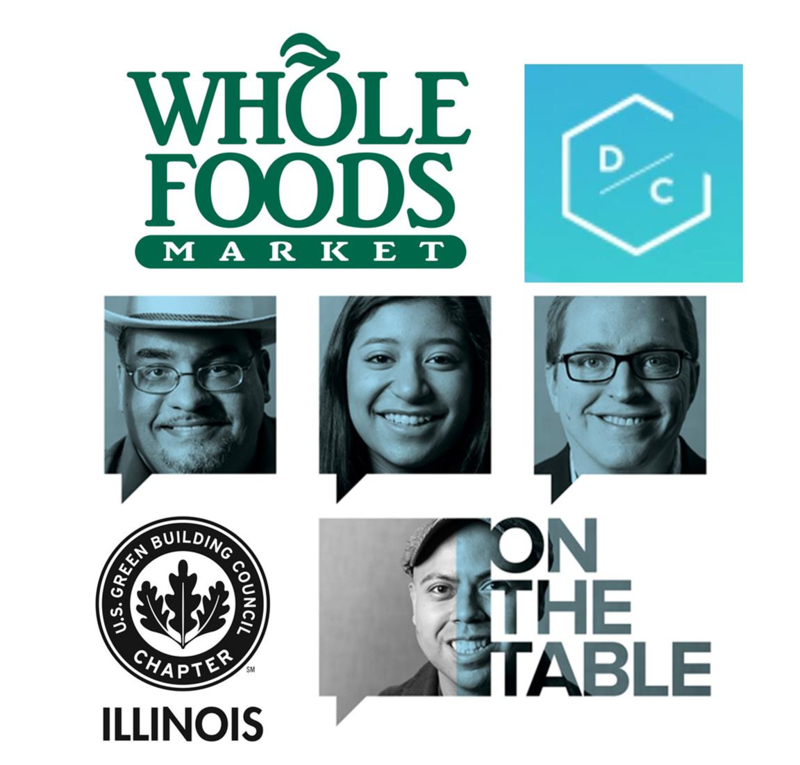 The USGBC-Illinois Chapter Emerging Professionals will be hosting a On The Table, a city wide movement program in conjunction with Chicago Community Trust. Help shape the next 100 years by participating in this round table discussion. Six Emerging Professionals will join six Sustainable Professionalsfto generate new ideas, spark partnerships and shape a public agenda to build and sustain strong, safe and dynamic communities. There is limited space to participate so apply TODAY! Applications are due on May 2nd by 11:59pm. Looking back in time, there have been very clear historic events that have shaped our cultural definition of sustainability. The middle ages brought us better sanitation due to the black plaque. The industrial revolution brought along conservation efforts. What is the next cultural definition of sustainability? How are you shaping that definition? How is Chicago leading to shape sustainability in the 21st century? What’s your ingredient?